Yes it is important that the newbies know how to do these things. I’m looking to write a macro probably, to put in new lines and duplicate previous lines, until the data returns (usually 1-4 minutes) - do you have ay issues with missing data from your source ? Thank you for sharing a valuable resource/insight! A picture paints a thousand words [image] Thats just a gap in my data. 2 days out of 2000 trading days. Hard to think that would effect the results too significantly. In my observation data errors occur more in the earlier years than recent history. Statistically speaking IMO it’s an error of less than 0.1% making it insignificant to our results. 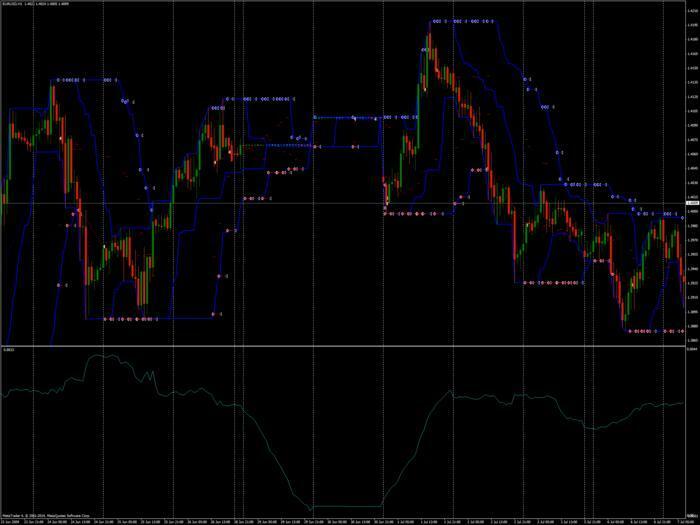 But then most of my work is done on the EURUSD so I haven’t examined the data to much with other pairs. Also IMO it isn’t really worth investigating back much bast 2011. Again this is my view, I believe the world markets changed after 2008. New technologies, algo trading, and HFT entered. Therefor data analysis any further back is probably not reflect of future market conditions. Thanks my friend. You left a gold standard yourself, pity no-one has been active there for a while.